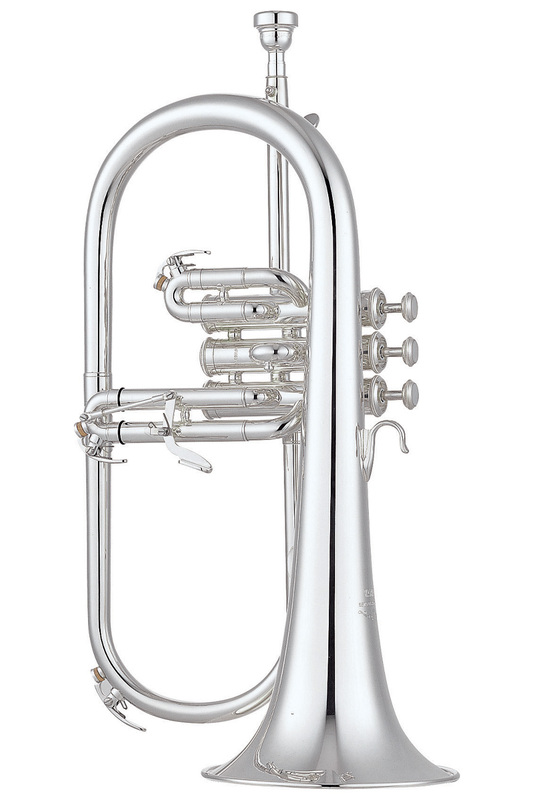 The YFH-631GS, with its bright silver plating with gold brass bell underneath, offers the traditional style of player a warm, round tone whilst still allowing the instrument to be free blowing with easy response. For many soloist players this model allows them to be very expressive with the dark tone that suits many soloists. 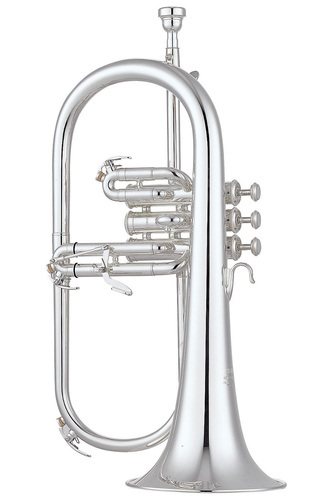 Benefitting from the most reliable production methods in the world Yamaha instruments are the standard by which we measure all else, this professional model Flugel is an excellent value option for any brass player.